You are gorgeous, talented, strong and successful, have a great career and many friends. Why, then are you still single? While having a relationship is by no means the be-all, end-all to everything in life, it does increase our happiness by leaps and bounds if we have a loving partner by our side. Today, let’s dig into the reasons why you are still single, in spite of feeling like you already tried out everything. If you ever felt like something is wrong with you because you’re still single and you have not yet attracted your Mr. Forever (while everybody else goes about getting married and having babies), I want to tell you that you are not alone. Before I discovered this work and transformed my own love life, I was right where you are now. In fact, I wasn’t even “wondering” anymore if something was wrong with me. I was sure of it. 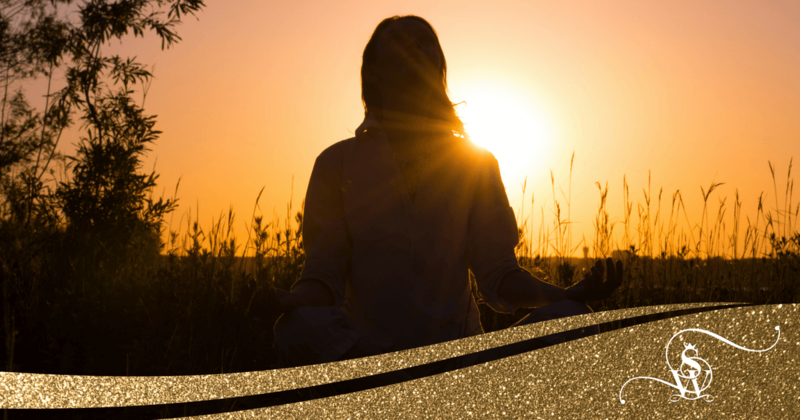 What felt like an unsurpassable reality back then quickly turned around for me, when I stopped leaving my love life to chance, God, fate, and decided to take it in my own hands and do something about it. Now to really know the answer as to why a woman is still single, I would need to know you more. I would need to dig deeper into her particular patterns, see what your beliefs about love are, what kind of relationship she has with your parents, what her childhood was like and what kind of dating habits she has, that are keeping her stuck where she is and still single! That is what I do with my private coaching clients, and as you can imagine, this would need some work, not possible to lay out within an article. However, what I can give you today is some very common reasons why many women are still single, drawing from the experiences I have with my clients from all over the world. Of course, there is no perfect man on this planet and looking for him will only lead you to dead ends. You attract plenty of men easily but nobody seems to stay for a committed relationship. If a man treats you well, he may not be good looking enough, or rich enough, or funny enough, or have enough of a “personality” according to your checklist. When you do find a man who is handsome, has financial stability, has a sense of humor – he doesn’t seem to treat you well enough, or there is some other problem with him. Anybody been there? Can you see the common point in these situations? You are rejecting men fast and it’s all based on your checklist! And – can you see how it’s so damn hard to have all those criteria met on your checklist and come together? Does this mean you should settle for less? Not at all. If you’re still single, it simply means you should give many more men a chance to date you, and not be so quick to reject someone if they don’t meet 100% of your criterion right away. Remember – Love develops over time! You need time to see through a man’s soul, and he does too! Yes, whether you are aware of it or not, many women are often looking for a man just like them. For instance, if you are successful in your professional life, you probably look for someone who is equally (if not more) successful. If you are tall, you look for a man who is taller or equally tall. If you are ambitious and have many goals, you look for a man with goals and ambition and a personality. Have you ever heard the saying opposites attract and similars repel? Well, if you’re still single, this might be happening to your love life too! If you are a gutsy, bold, primarily masculine-energy woman, you have to either learn to be in your feminine energy if you want a man like yourself, or you have to choose a man who can complement your masculine energy with his feminine energy. This means, if you are in a stressful, demanding profession, you may want to consider “deliberately” going for a man who is in a softer profession like music, writing and art, so that when you return home, there is love and support! If you do however, you forfeit the right to complain about his lack of masculinity later. If, however, you choose to go the other route and cultivate your feminine energy instead, that attracting a masculine-energy man will be the natural result. In my advanced program Attract Your Soulmate, I dedicate a whole module to understanting and mastering feminine energy. In other words, choose a partner that complements your primary energy and not the one with “your” kind of energy. Don’t get me wrong. Being strong is a great thing! I love and truly admire strong women, but not when it prevents me from seeing their “human” side. And it’s the same for men. They don’t have a problem that you’re strong, but if you don’t let them into your heart, your beautiful vulnerability and sweet imperfections, you are essentially not allowing connection to happen. Men like to feel needed, they like to feel like they can do something for you, even though they know that you are strong and you don’t “need” it! Hence, allowing him to pick you up for a date instead of saying, “No, I’ll get there myself,” or letting him plan the date instead of being the social captain of the relationship, are just a few examples to create that positive space a man needs in a romantic relationship to be drawn to you. If this truth about men’s nature makes you cringe, you can either hate it or you can embrace it and transform your love life by using this knowledge in your favor. The choice is yours! 4. You’re Still Single Because You Are Not Dating Enough! Still single and only dating on and off? To put it straight, it doesn’t work! If you meet 4 eligible bachelors a year, there’s a very low possibility that you will find a husband among them. If you date 120 bachelors a year, the possibility of finding one that will fit your lifestyle and meet your needs will get much higher. Hence, if you’re still single and you’re not dating enough, it might actually take you quite some time (maybe even years) to find your Mr. Forever. My intention is not to scare you. My intention is to show you the facts for what they are, so that you wake up before it’s too late. Of course, there can be so many other reasons why you’re still single. For example, timing, work pressures and logistical challenges can also come in the way of finding your partner. However, assuming all of that is fine and you are truly “looking,” these reasons will show you why it’s probably not working out for you. Lastly, will you ever find him? A loud, resounding, thumping yes! Even though you are still single now, with awareness and clarity, matched by supporting positive action in the direction of your love goals, you can have the man you want – you just have to be willing to learn and apply some new skills in love! 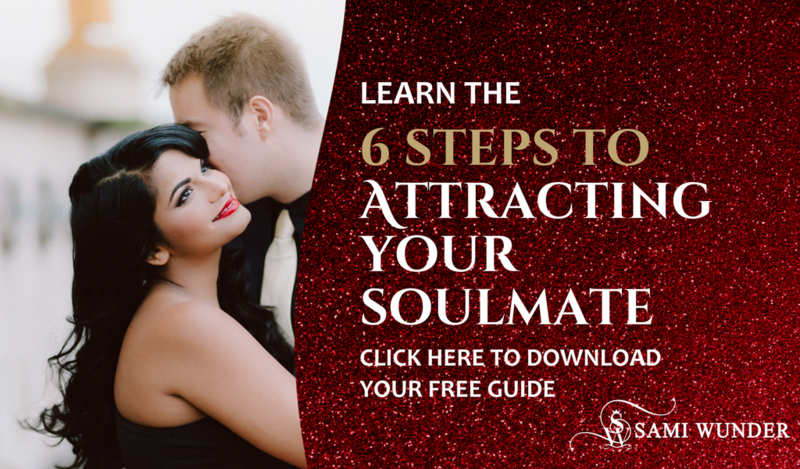 If you feel ready to delve into the dating world, my Attract Your Soulmate program will provide you with all the resources you need to get started on a healthy, easy, FUN way of finding your one. The course combines advanced dating skills and done-for-you scripts that you can use in various situations with some serious introspection and inner work on your mindset and beliefs, as well as mastering feminine energy.